Spring has sprung and it's time for the annual fair spelling bee contest! 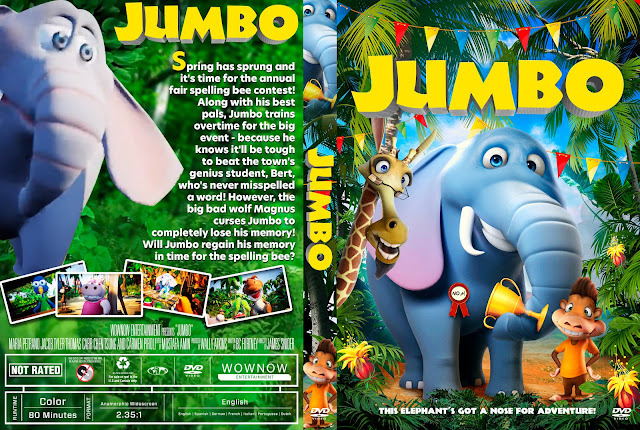 Along with his best pals, Jumbo trains overtime for the big event - because he knows it'll be tough to beat the town's genius student, Bert, who's never misspelled a word! However, the big bad wolf Magnus curses Jumbo to completely lose his memory! Will Jumbo regain his memory in time for the spelling bee?